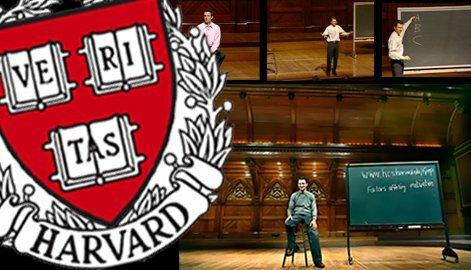 Why has Positive Psychology 1504 gone on to be the most popular course in the history of Harvard? So in 2006, Dr. Tal Ben-Shahar brought over 1,400 Harvard students to joyful tears in his ground breaking ‘Psychology of Leadership’ and ‘Positive Psychology’ courses. I completed the same 22 lectures and was equally moved. Curiosity and asking questions are traits that differentiate the most successful from the successful. Being perfect is not a positive. Behavioral Change following Cognitive Change = Lasting Change. Why in my Happiness Book Club, we are discussing the steps we have taken as a result of reading the assigned book. It is not enough to be inspired. Must have a bias for action. Why having cohorts and coaches help in getting lasting results. Instead of trying to impress, express yourself and let people know you. Positive Psychology broadens idea generation; need pain to bring creativity. Never let a good crisis go to waste: need good + bad to be great! Ueng is a speaker, coach & consultant. After working for Bain & Company and Fortune 500 companies in marketing roles, she served on management teams of five technology ventures before founding Savvy Growth. A graduate of MIT and Harvard Business School, she is author of “Project Peak.” Follow on Twitter @savvygrace.